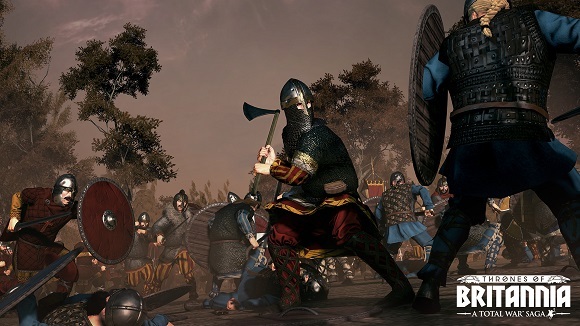 The year is 878 AD, the embattled English king Alfred the Great has mounted a heroic defence at the battle of Edington, and blunted the Viking invasion. 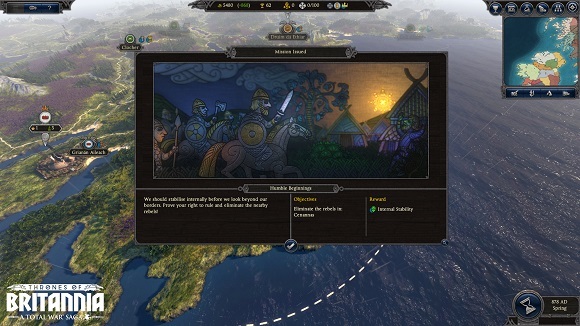 Chastened – but not yet broken – the Norse warlords have settled across Britain. For the first time in nearly 80 years, the land is in a fragile state of peace. Throughout this sceptred isle, the kings of England, Scotland, Ireland and Wales sense a time of change approaching; a time of opportunity. There will be treaties. There will be war. There will be turns of fortune that become the stuff of legend, in a saga that charts the ascent of one of history’s greatest nations. Kings will rise. One will rule. 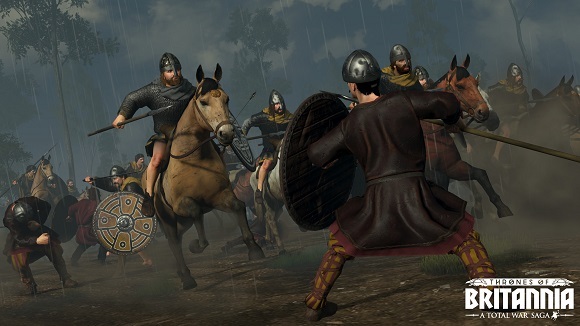 Thrones of Britannia is a standalone Total War game which will challenge you to re-write a critical moment in history, one that will come to define the future of modern Britain. 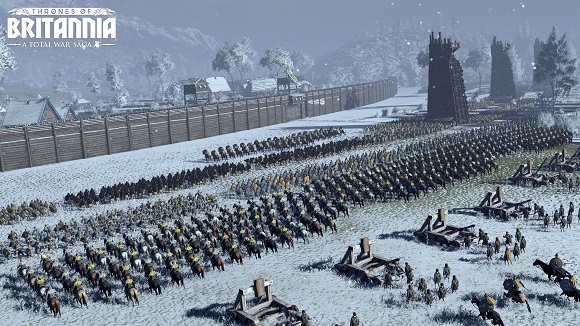 With ten playable factions, you must build and defend a kingdom to the glory of Anglo-Saxons, Gaelic clans, Welsh tribes or Viking settlers. 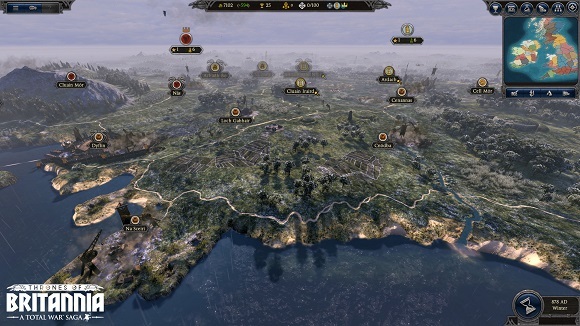 Forge alliances, manage burgeoning settlements, raise armies and embark on campaigns of conquest across the most detailed Total War map to date. • Based on v1.0.11578 Steam release: 12.4 GB, thanks to Voksi! You can skip downloading of language files you don’t need. English, Portuguese-Brazil, Traditional Chinese, Czech, Korean and Turkish language are included in “Main files” by default. In example, if you want to launch the game with German UI/Subtitles/Voiceovers – skip all “selective” files, but download “fg-selective-german.bin” & Main Files. the full version exists OG ? Prosesor core i7, ram 4 gb , can run it? Delete the platform folder and launch it.